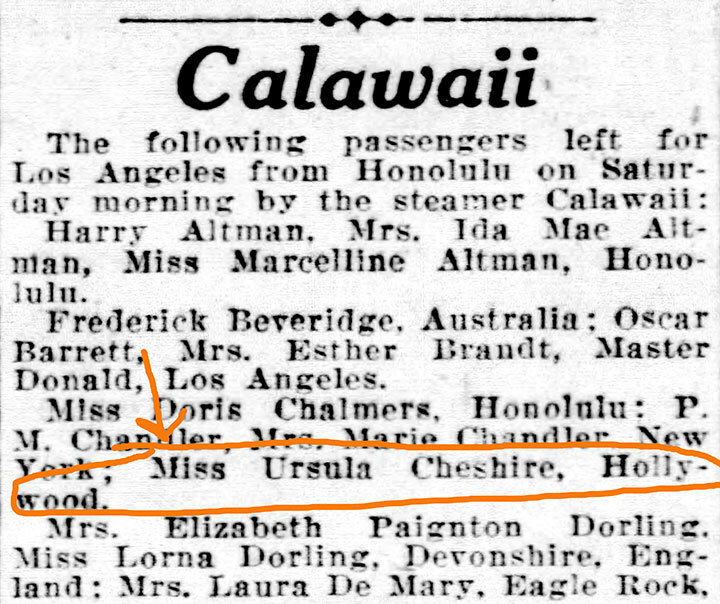 ON JANUARY 5, 1929, URSULA BADE FAREWELL to Hawaii from the Port of Honolulu, where she boarded the luxury cruise-liner SS Calawaii bound for Los Angeles. 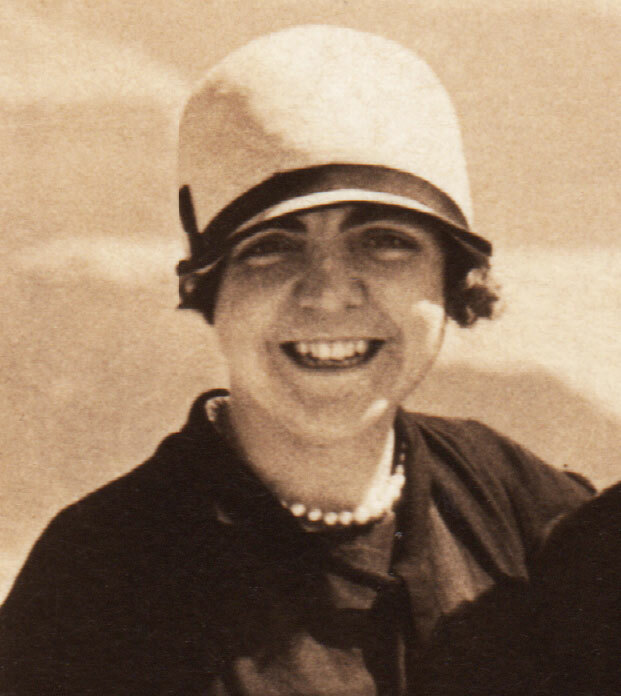 This time she was sailing on her own; her previous shipmate and dear friend Elizabeth had left the Islands a couple months earlier. I wouldn’t be surprised if Ursula made some new friends along the seven-day journey home. Her fellow passengers hailed from as far as England and Australia and as near as Pasadena and San Francisco, and included a large group of polo ponies. If you’re new to Mystery Dancer, welcome! The best place to start is at the beginning and go from there…Please note: Below is Part 3 of a three-part post. Need to catch up? Read Part 1 here and Part 2 here. 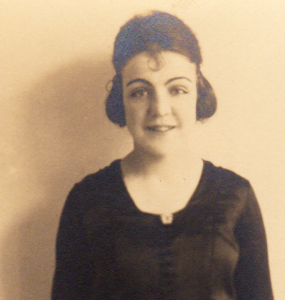 AS OF THURSDAY AFTERNOON, SEPTEMBER 20, 1928, following the discovery of 10-year-old Gill Jamieson’s body just blocks from Ursula’s apartment, the search for his kidnappers turned into a manhunt for a murderer. If you’re new to Mystery Dancer, welcome! The best place to start is at the beginning and go from there…Please note: Below is Part 2 of a three-part post. Need to catch up? Read Part 1 here. 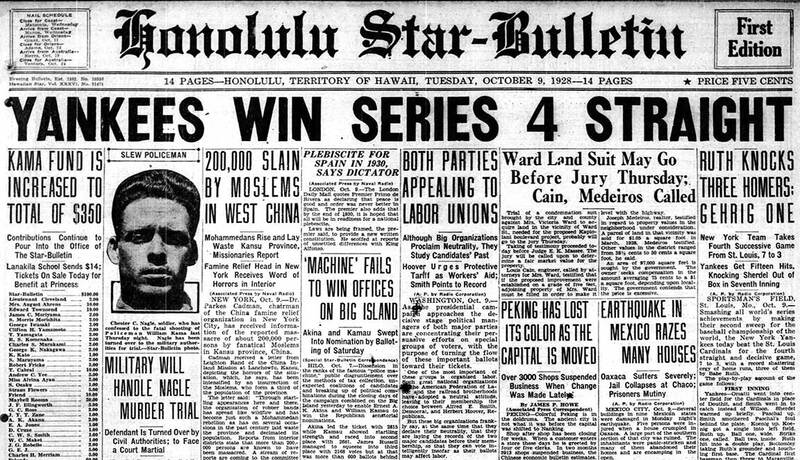 ON THURSDAY, SEPTEMBER 20, 1928—two days after 10-year-old Gill Jamieson was kidnapped from his Honolulu school—the entire city was on pins on needles still awaiting news of his fate. A house-to-house search had begun that morning, and people hoped and prayed the kidnappers would be caught and the boy would be returned safely to his family. 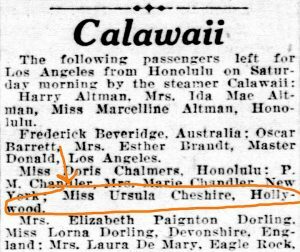 It’s possible Ursula was in her Waikiki home early that afternoon (I’m not sure when she started her job at the local business college). 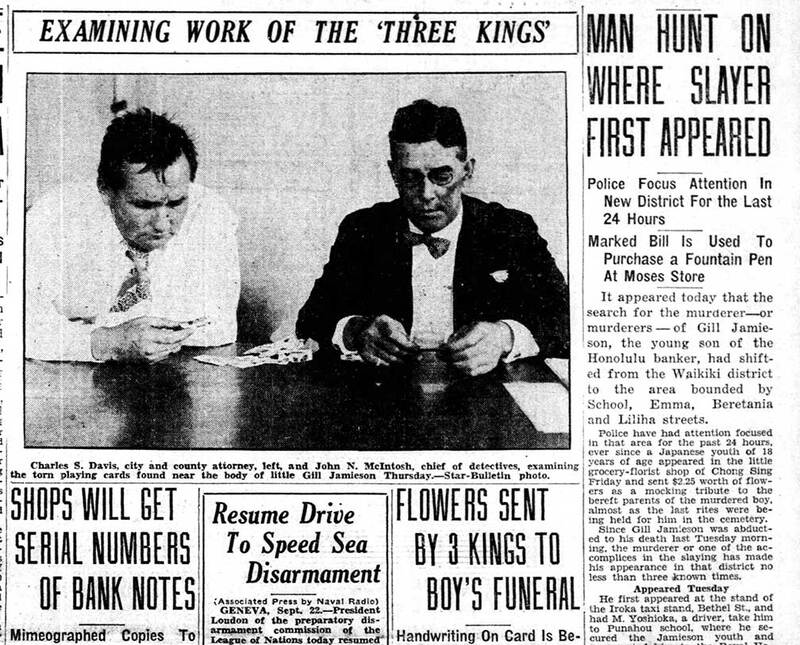 If so, she would have heard the commotion in the neighborhood and learned the terrible news before the papers had time to broadcast it in their “Extra” editions: Shortly before noon, high school student Carl Vickery, who had been hunting for Gill with some friends near the Ala Wai Canal, discovered the body of a young boy lying under dense brush in a small, secluded glade between the canal and the rear of the Seaside Hotel property (opposite the Royal Hawaiian Hotel)—just four or five short blocks from Ursula’s apartment. Word quickly spread that the community’s worst fears had been realized: little Gill Jamieson had been murdered!